It is very important to know why you are getting hearing protection in the first place because this can affect the type of hearing protection you choose to get. If you are getting hearing protection for the workplace, consider its elements: how loud is your workplace and are you exposed to this noise for long periods of time or short bursts? Are you getting ear protection for extracurricular activities such as off-road vehicle riding or just for work around the home? Are you getting hearing protection because you are a singer or play in a band? Do you need hearing protection because you attend concerts and sporting events regularly? What you need the hearing protection for can greatly affect the type of hearing protection you actually need. It is important to know and understand the types of products are on the market to help you make the correct decision for your needs. There are three main types of hearing protection available. There are earplugs, which can be customized or made from moldable foam, there are semi-insert ear plugs, which are made from a headband with plugs on the end and there are earmuffs, which are like headphones that fit over the entire ear. Once you have looked at why you need hearing protection and the different types of hearing protection available, it is easier to choose the best option for you. The type of noise and the type of exposure can greatly influence the type of ear protection you require. Some workplaces may already have standards in place that you must follow, so do keep that in mind as well. 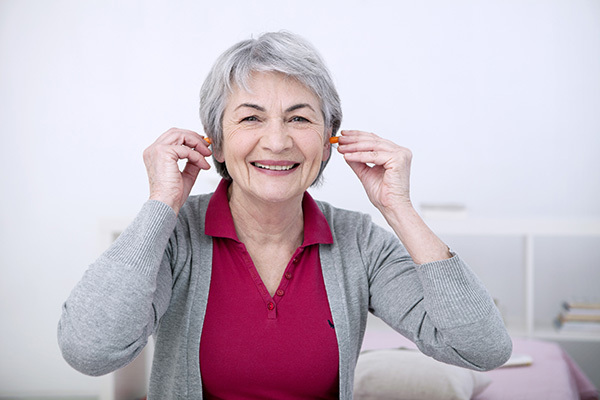 Look also at the advantages and disadvantages of each type of hearing protection. If you can try each option out to find out if they work for your needs and if they are comfortable for long use. Cost may also play a factor in your decision. It is important before you make a final decision on the type of hearing protection to consult with your audiologist. They will be able to give you helpful tips and information and you may not have known or thought of. Also if custom earmolds are your choice you will need to see them to have the earmold impression taken and sent away to the manufacturer to be made.